Send beautiful Sympathy flowers anywhere in UK. In times of sorrow, there are simply no words that can adequately express the depths of our heartache or strength of our compassion. However, it’s in these moments that kind gestures, such as sympathy flowers, offer a measure of compassion that can be felt. 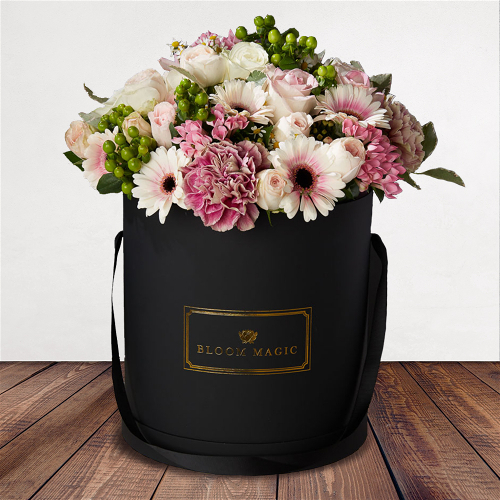 At Bloom Magic, we understand the delicacy of these situations and provide elegant hand-tied bouquets suitable to celebrate the life that was lost and generous enough to warm the hearts of those who grieve. 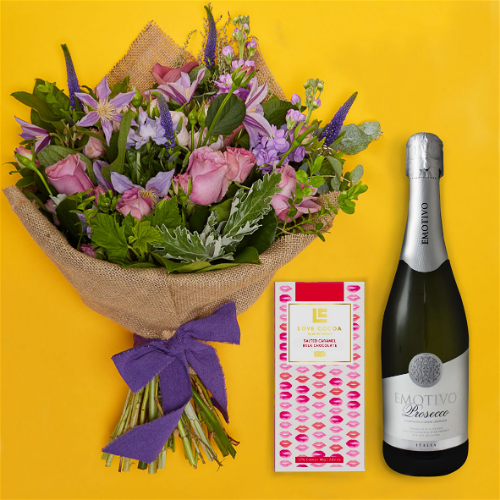 By selecting our next-day delivery throughout the UK, you can rest assured that your thoughtful gift of fresh-cut flowers will arrive at the family’s home or funeral home at the very moment your gesture will have the most impact.? 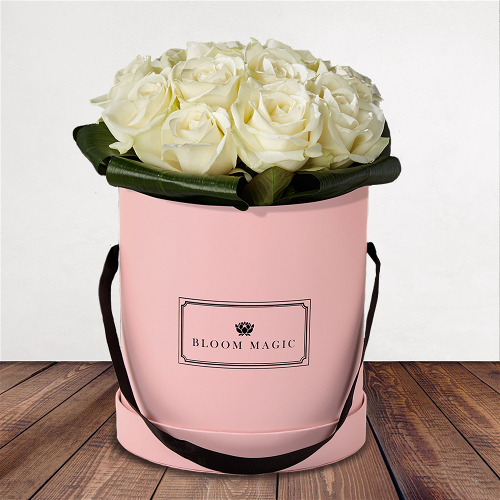 Throughout the pages of our catalogue, you’ll find numerous offerings exclusive to Bloom Magic. We work with the UK’s best artisan florists to design uncommonly beautiful bouquets that cannot be found anywhere else. Each collection has been mindfully designed to call upon a particular essence, utilising minimal packaging and local blooms as much as possible. Because of this, any bouquet you select is guaranteed to arrive in pristine condition and remain fresh for a full week. For our funeral flowers, we have selected our top bouquets that will convey the depth of your sadness without distracting from the moment. Although soft-toned bouquets are usually preferred in times of sadness, our collection also houses a few brighter options. 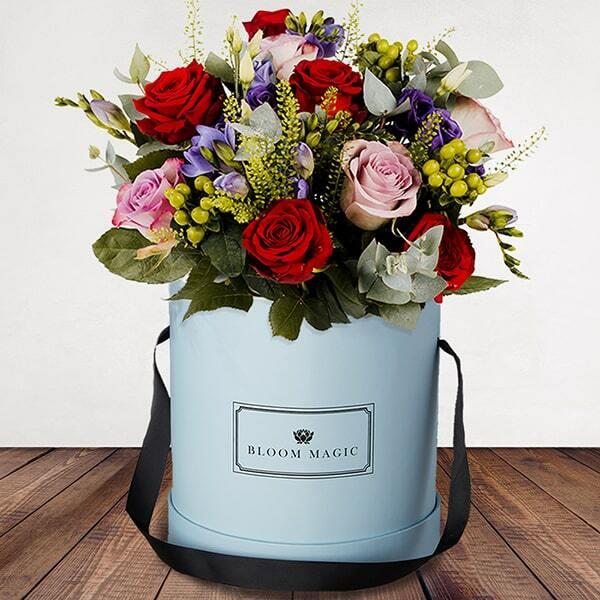 Bloom Magic have gorgeous options featuring a-grade white roses and other blooms as well arrangements that tastefully combine a variety of colours, including bouquets with yellow and purple accents, white and blue flowers or warm reds and yellows. Should you wish to customise, consider using one of our many options. 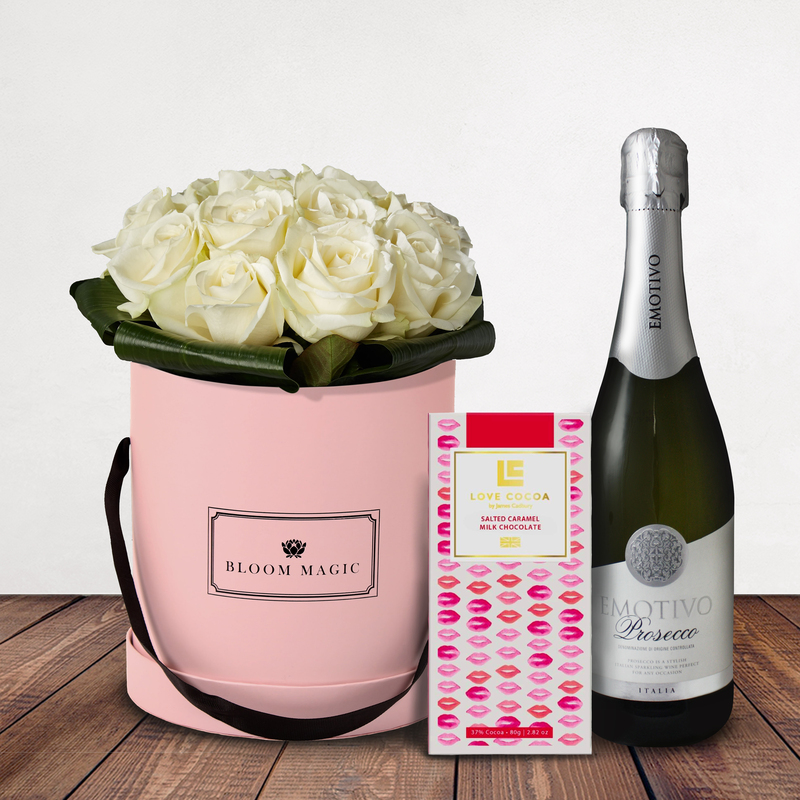 Ranging from notes and cards to tasteful vases, there are a variety of ways you can personalise your sympathy flowers. 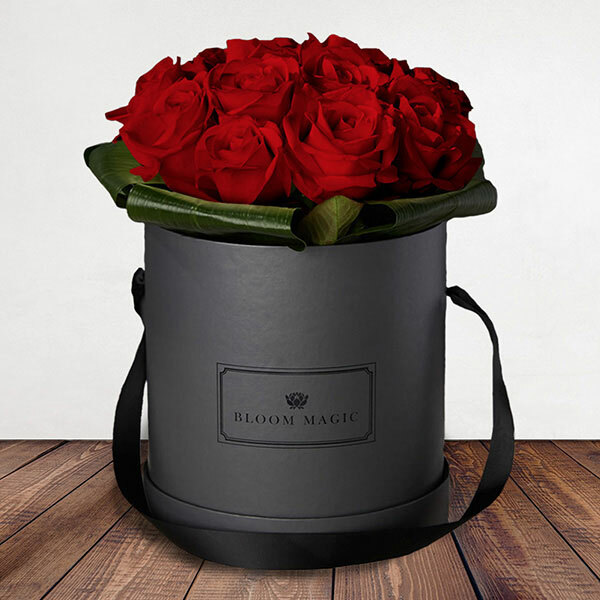 Bloom Magic have the choice between two vases, an elegant cylinder or hourglass vase. 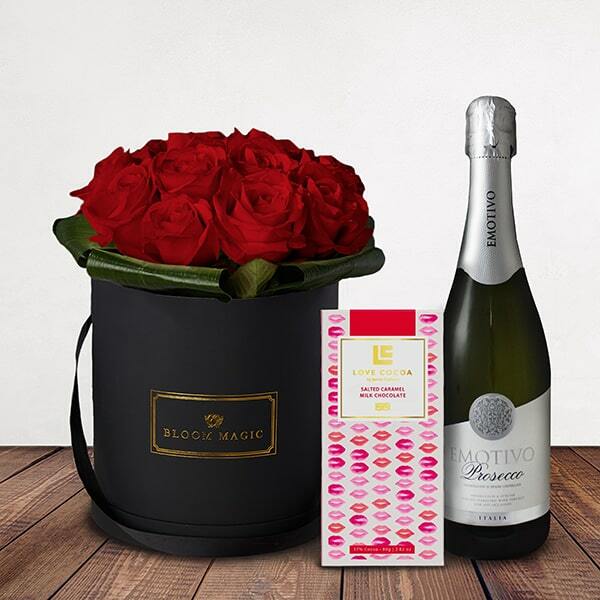 You can opt to include a little extra gift, such as a box of delicious chocolates. Don’t forget to include a note or card with your funeral flowers to express your sincerest condolences. We are honoured to have been chosen to help you express your innermost thoughts during this difficult time and are available by chat, email, and phone should you require assistance. We are always more than happy to assist with any query, even after the flowers have been selected. 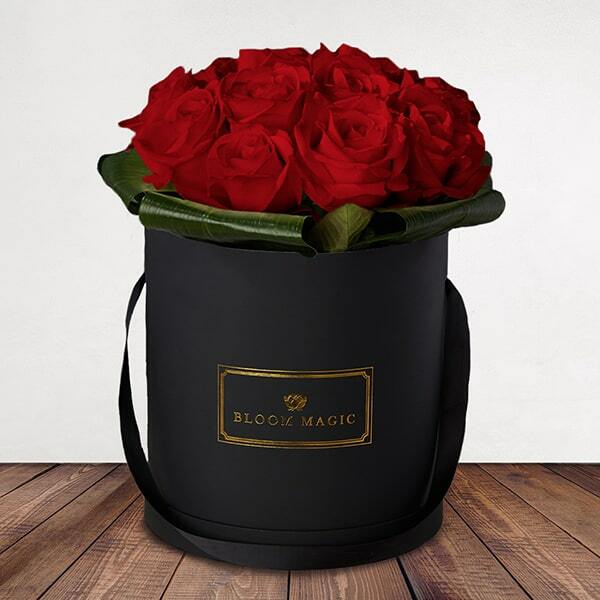 Whether you select elegant roses, refined seasonal blooms, or any of our other sympathy flowers, your considerate gift will be mindfully pieced together, delivered promptly, and protected by the Bloom Magic Quality Guarantee. 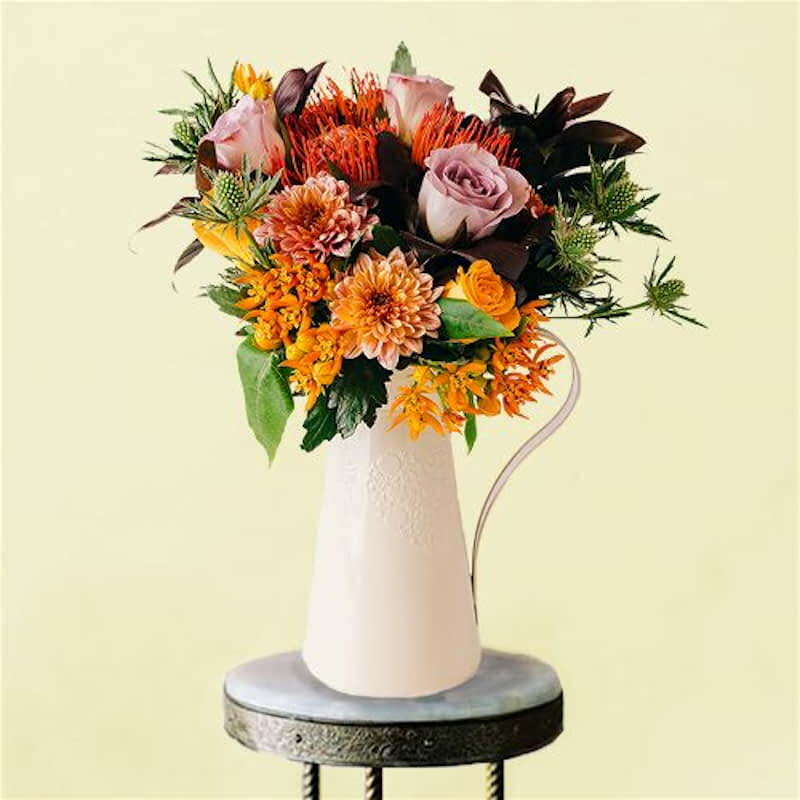 This means your sympathy flowers will last for a full seven days or more with the proper care steps, which include refreshing the water after a few days and snipping a small bit of each stem again. If you have any questions about our delivery terms, please refer to our delivery page for additional information.